World’s most amazing places you have probably never heard of..
Emirates direct flights from Milan to New York for €302! In out last entry before our upcoming holidays we would like to introduce you something a bit different…The world is filled with tourist destinations we have all heard of and have on our wish lists. 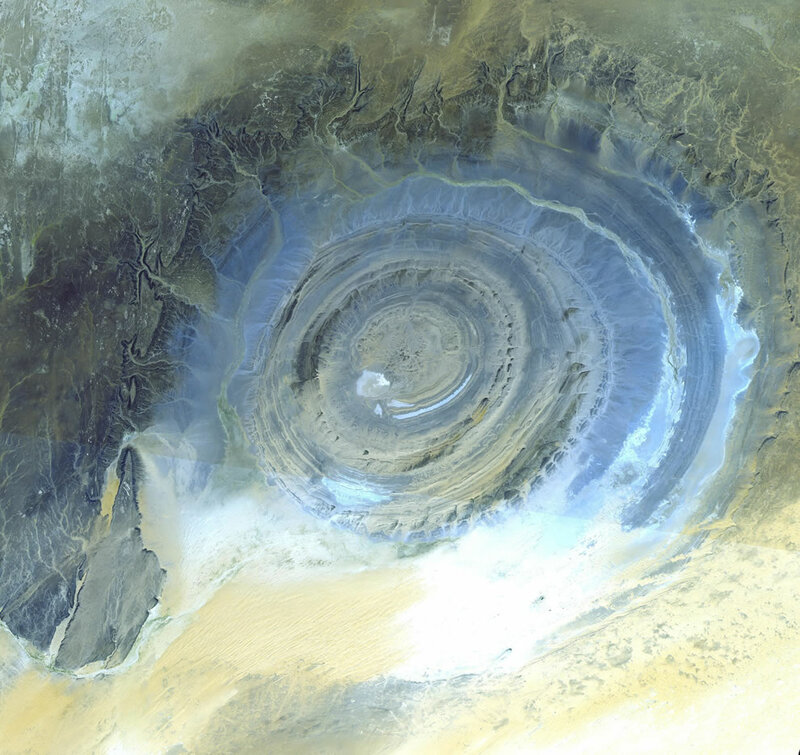 Here is our list of the World’s most amazing places you have probably never heard of, seen in pictures, but now will dream of visiting.. We hope you will like it! Stay tuned, another travel deals will follow shortly after our break..:-). Check out also our latest post – Complete list of airlines offering free accommodation during layover. If you want to find some bargain deals you can go through our Google Flights complete guilde. They call them Blood Falls, bloody waterfalls, and some are very impressive, as only a few know how that it is a natural phenomenon. What is the strange in all this? 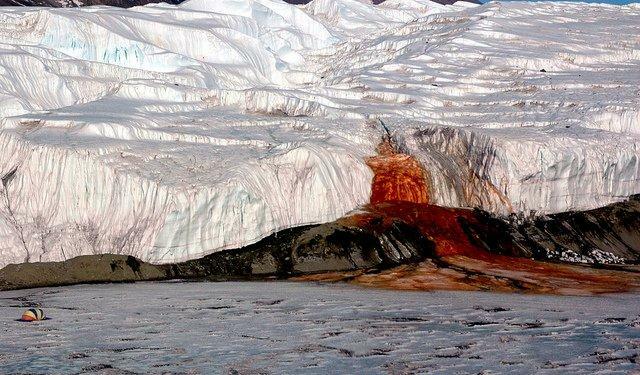 Phenomenon is caused by saline water rich in iron, which gushes out sporadically, by a lake that lies beneath the glacier, ending in another lake (Lake Bonney). From above, the lake appears a solid bubble gum pink, but from the shoreline it appears more of a clear pink hue. 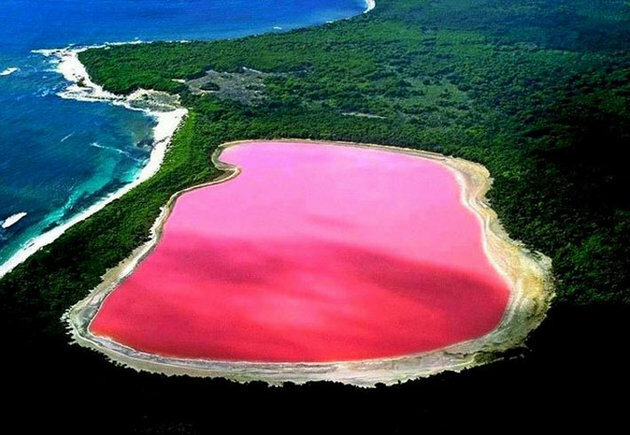 The source of the pink colour has not been definitively proven in the case of Lake Hillier. Althought the pink colour of other salt lakes (e.g., Pink Lake) in the region arises from a dye is created by the organisms Dunaliella salina and Halobacteria. Another hypothesis is that the pink colour is due to red halophilic bacteria in the salt crusts. The colour is permanent, and does not alter when the water is taken in a container. 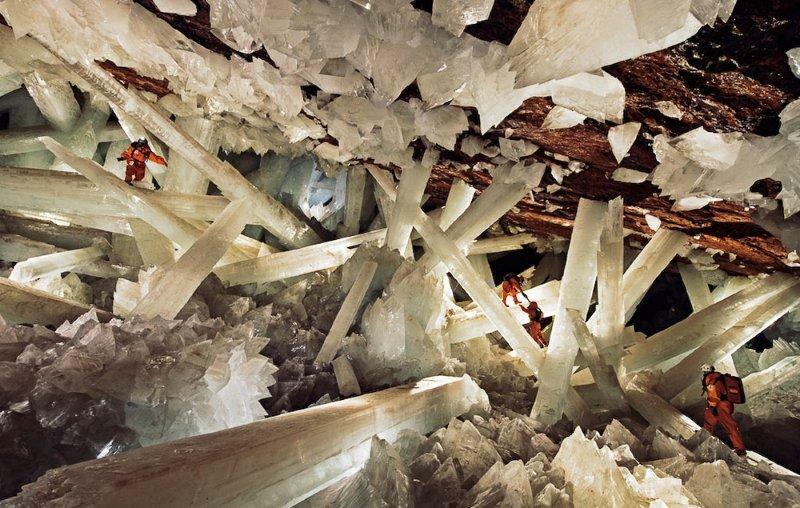 The cave’s largest crystal found to date is 12 m in length, 4 m in diameter and 55 tons in weight. 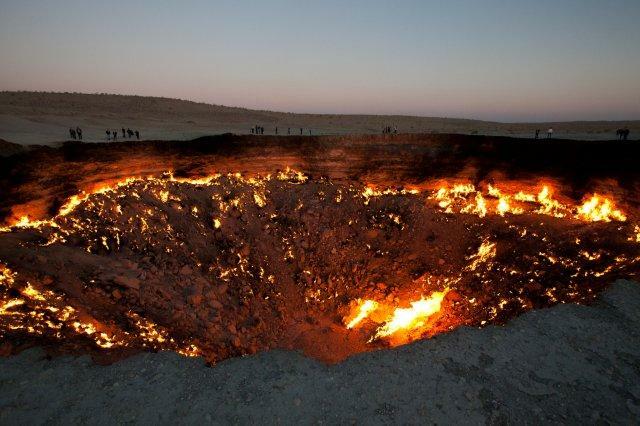 The cave is extremely hot with air temperatures reaching up to 58 °C with 90 to 99 percent humidity. The cave is relatively unexplored due to these factors. Without proper protection people can only endure approximately ten minutes of exposure at a time. Tunnel of Love in Klevan, Ukraine is the name given by local people to this fairytale track. A three kilometer railway section leads to the fibreboard factory. If you are a passionate for amazing natural photographs then you must not miss the amazing scenery offered to you by lavender fields in UK and France. Tianzi Mountain provides stunning views of peaks, which rise one after another. It is known as ‘the Monarch of the Peak Forest’. At the top of the mountain, visitors can see the full extent of the Wulingyuan Scenic Area. Beautiful scenes of the mountain greet visitors in different seasons. There are four wonders: the Sea of Clouds, the Radiance of the Moonlight, Rays of Sunshine and the Snow in winter. 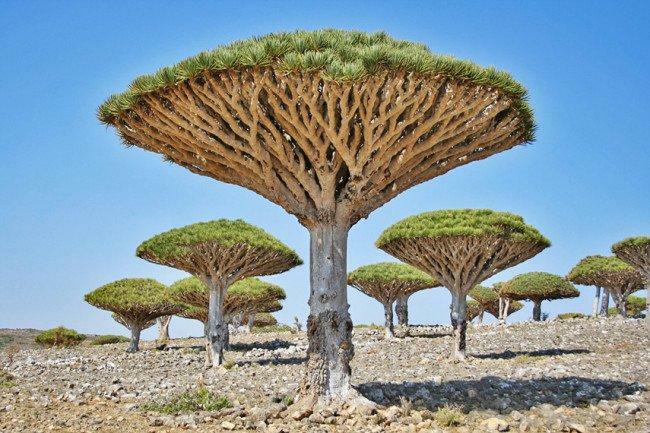 Socotra Dragon trees are so called due to the red sap that the trees produce. It has a unique and strange appearance. It is described as “upturned, densely-packed crown having the shape of an uprightly held umbrella”. This evergreen species is named after its dark red resin, that is known as “dragon’s blood”. 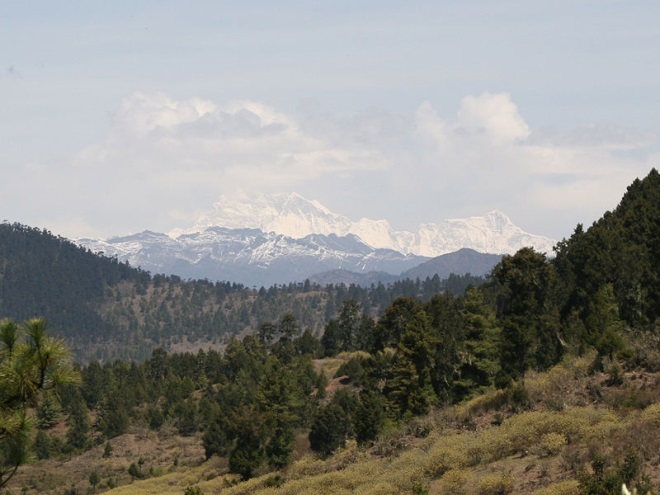 Gangkhar Puensun (7570m) is the highest mountain of Bhutan and also considered as the highest unclaimed peak in the world. Salar de Uyuni is the world’s biggest salt flat with a measurement of 10,582 km squared which can be found in Bolivia, South America. 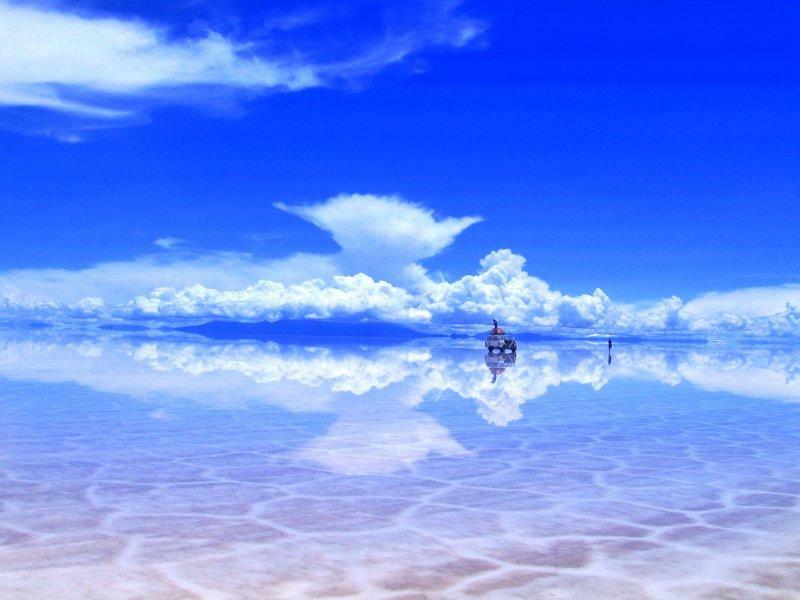 While covered in clear water, making the salt flat also the largest natural mirror in the world. 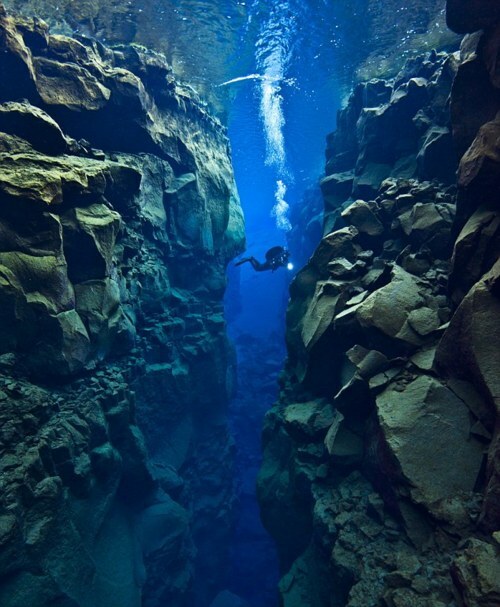 The Silfra fissure, is known as one of the top dive sites in the world. The Silfra fissure is actually a crack between the North American and Eurasian continents, meaning that you dive or snorkel right where the continental plates meet and drift apart about 2cm per year. Silfra is the only place where one can dive or snorkel directly in the crack between two continental plates. The underwater visibility in the Silfra fissure is over 100 meters, which creates an underwater experience that will rarely, if ever, be surpassed. The reasons for this astounding water clarity are twofold: the water is cold (2°C – 4°C year round ) as it is glacial water from the nearby Langjökull and this water is filtered through porous underground lava for 30-100 years until it reaches the north end of Thingvellir lake. Hang Son Doong is the world’s largest cave, located in Quang Binh province, Vietnam. It was found by a local man named Ho Khanh in 1991 and was recently discovered in 2009 by British cavers. 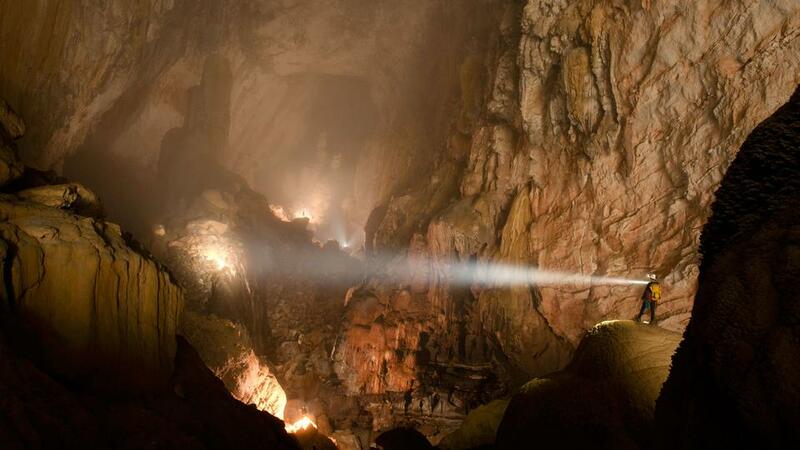 Son Doong cave is more than 200 meters wide, 150 meters high and approx 9 kilometers long. Cavern big enough to fit an entire city street inside them, twice as large as Deer Cave in Malaysia (currently considered the world´s largest cave). In early August 2013, the first tourist group explored the cave on a guided tour at a cost of US$3,000 each. The group had six members from Australia, Norway, Russia, the United States and the UK and spent seven days and six nights for the tour. This rock soaring in the clouds is called Mount Roraima, the highest mountain of the Pakaraima chain of tepui plateau in South America. The mountain includes the triple border point of Venezuela, Brazil and Guyana. The tabletop mountains of the park are considered some of the oldest geological formations on Earth, dating back to nearly two billion years ago. The mountain’s highest point within Venezuela is Maverick Rock, which is 2810 m high. These incredible landscapes look as if they have been painted in the sweeping pastel brush strokes of an impressionistic artwork. 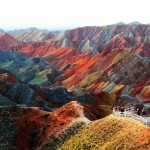 But in fact these remarkable pictures show the actual scenery of Danxia Landform at Nantaizi village of Nijiaying town, Gansu province of China. Formed of layers of reddish sandstone, the terrain has been over 24 milion years eroded into a series of mountains surrounded by curvaceous cliffs and unusual rock formations.